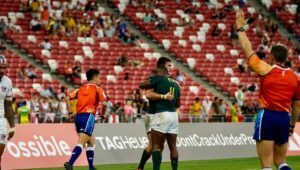 The SA U18 Sevens side lost 28-5 to Japan in the bronze medal match at the Youth Olympic Games in Buenos Aires on Monday. The side endured a shaky start to the tournament, losing 14-12 to Japan and 17-12 to France. 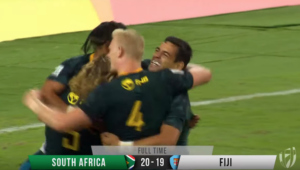 South Africa bounced back, though, with a 19-12 victory over the USA. However, a 34-5 hiding from eventual gold medallists Argentina followed. The team qualified for the third-place playoff by beating Samoa 31-7 to finish fourth on the overall standings. 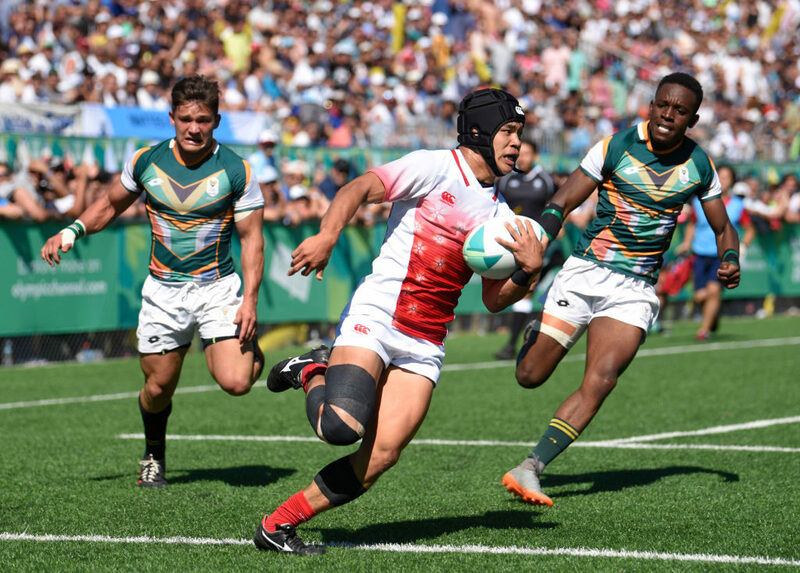 It was there that they again faced third-placed Japan, who were faster out of the blocks, scoring two tries through Kentaro Fujii and Taisei Konishi to take a 14-0 lead in the opening four minutes. There was no further addition to the scoreboard before the break. Japan extended their lead shortly after half-time as Konishi grabbed his second. 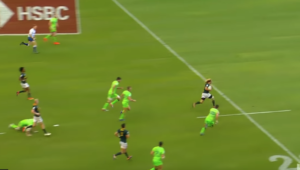 With two minutes to go, Konishi went over for his hat-trick to make it 28-0 and all but seal the game for Japan. 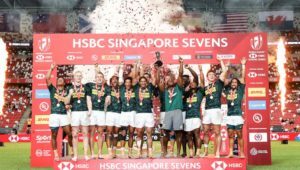 Ofentse Maubane managed to cross the line for South Africa, but it proved to be a consolation as Japan ran out comfortable winners.